Caldicot Town have won the Gwent County Under 16 Cup beating Fleur-de-Lys 6-5 on penalties after the game finished 1-1 after extra time. It’s the time of the year where we ask you to nominate real football heroes to be considered for an FAW Grassroots Football Award. If you know somebody whose love of football makes them go above and beyond to grow the game and get more people falling in love with football, nominate them now. Congratulations to Cwmbran Town Junior Football Club on winning the GCFA Under 14 Cup beating Ponthir Junior Football Club 2-1 in the Final. Congratulations to Villa Dino/Christchurch Girls on reaching the Final of the FAW Under 16 Girls Cup. They will take on Penrhyn Bay Girls on the 7th April 2019. Congratulations to Abergavenny Women's Football Club on reaching the FAW Women's Welsh Cup Final. They will take on Cardiff Met Women's Football Club on the 14th April 2019. 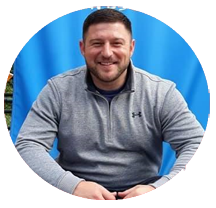 The funeral of Nathan Williams will be held on Monday 8th April 2019 at Gwent Crematorium, Cwmbran at 10.00am. Our Association is very saddened to hear of the passing of Nathan Williams aged 35 years. Nathan was a well-respected player with Tranch Football Club. Our condolences go out to all the family at this sad time. It is the request of the Association that a moments silence is held at all games this weekend. RIP Nathan. The 133rd Annual General Meeting of The International Football Association Board took place in Scotland on the 2nd March 2019. The following amendments and clarifications to the Laes of the Game were approved and come into effect on the 1st June 2019 for all games including friendly games. 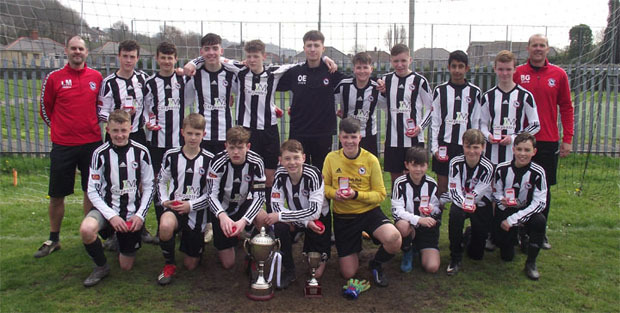 Fleur-De-Lys Junior Football Club will play Caldicot Town Junior Football Club in the Final of the GCFA Under 16 Junior Cup at Risca on the 13th April 2019. The application window for clubs and organisations to host an FAW/McDonald’s Fun Football Festival is now open. Events can run between May and September. The events should attract hundreds, if not thousands of people and are a great way for kids to experience football in a fun and safe environment. 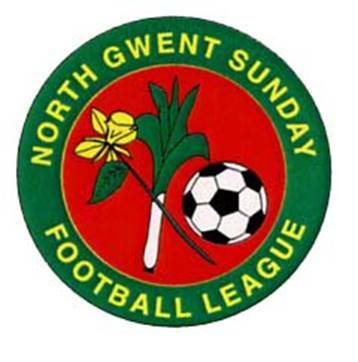 Cwmbran Town Junior Football Club will play Ponthir Junior Football Club in the Final of the GCFA Under 14 Junior Cup at Risca on the 6th April 2019. The Association is sad to hear of the passing of Life Member Don Felkin. Don was the founder of Cromwell Youth Football Club and put many years work into junior football in Newport. Our heartfelt condolences go out to all the family.